Easy Maneuverability – low height, compact size for easy movement through tight confined areas. These chain action rollers are a perfect choice for lighter range of heavy moving projects. Variety of Top Styles – versatile top configurations are built into the body of the roller. These steel chain action rollers are a great choice to move heavy equipment over ordinary concrete floors. Floor Protection – High impact synthetic Nylon rolls are used instead of steel for protection on delicate floor surfaces such as new concrete, epoxy coated surfaces, painted or sealed floors. Lowest Height – Two-piece design features an open top base roller with serrated side plates to maintain a firm grip on moving loads plus detachable swivel attachments. Easily Modified - A standard variety of top styles, frames and capacities are available with the option to make modifications easily to suit your specific application or project. Concentrically ground steel rolls linked together form a continuous chain that circulates around a hardened steel load-bearing plate centrally located in the rollers framework. Hilman Rollers require no bearings or additional lubrication, making them a low maintenance, clean working industrial component. This roller design creates an even load bearing area or footprint.  Due to the multi-rolled concept, if a roll should break, the load won’t fall because there are other contact rolls on the chain to compensate. The wide footprint spans gaps in running plates and small cracks in a floor surface, allowing for an uninterrupted move. The combination of a hard steel load plate and the chain of concentrically group and hardened steel rolls offer the ultimate in low friction under the proper conditions. Ideal conditions would be an evenly centered load on the rollers with a hardened steel rolling surface that is smooth, level and clear of debris. 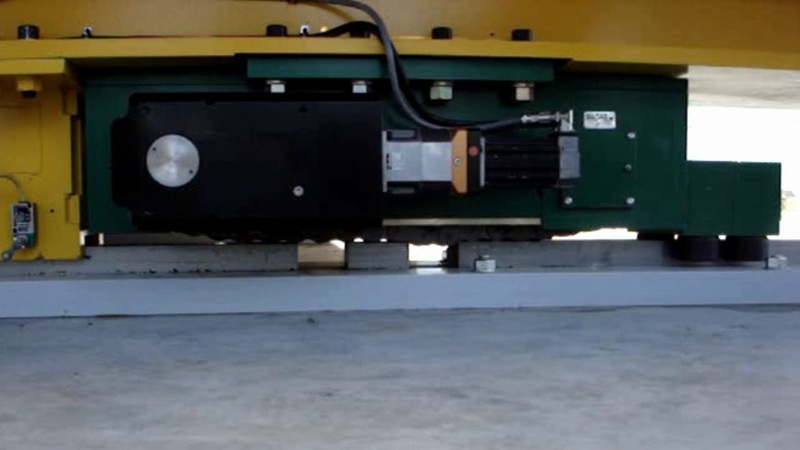 In such instances, our rollers have been tested and are between 1 and 2% coefficient of friction. Hilman can make modifications to any of our rollers to meet your specific project needs. We also can design complete custom solutions. If you have a specific request, please fill out our Custom Solutions form. Accu-roll guidance is carefully engineered to match specific track surfaces such as channels, i-beam, flat bar, rail and more. It is fabricated with one or more guide rolls or wheels inserted into machined steel blocks. These steel blocks are then attached to the basic roller framework. The guide rolls themselves are designed to withstand 20% or more of the vertical load which is translated into side thrust. Roller frames and tops can be modified in any number of ways to suit specific requirements. Mounting surfaces can have custom hole patterns or machined finishes. Special drilled and tapped hole patterns, connecting studs, top clamps, hinged adaptations or container fittings can be added to the rollers, as well as other types of attachments, for the purpose of mounting to a specific type of footing or pad. Rocker Tops and Turntables are also available for applications where the rolling surface is imperfect. Keyway chains are an internal guidance feature to maximize chain life. In highly repetitive applications or where rollers encounter bursts of speed; the Keyway feature keeps the chain centered in the roller frame. Tapered roller chains allow Hilman Rollers to follow a fixed radius. Concave and Convex chain and frame solutions are also possible. Hilman can even design specially contoured chain where the rolls are machined to match the contour of crowned rails, ensuring sufficient contact area. Special coatings, paint finishes, galvanizing processes or platings can be applied to help in a variety of environments. Hilman uses the highest grade alloys and stainless steels available to ensure that the rollers operate continuously in the manner intended. Alloys to resist varying levels of corrosion, high heat, and non-sparking conditions are just some of what is available for the chain assembly. Many wiper and shield styles can be added to Rollers for use in extremely dirty or abusive conditions to minimize the exposure of dirt and dust to the roller chain.